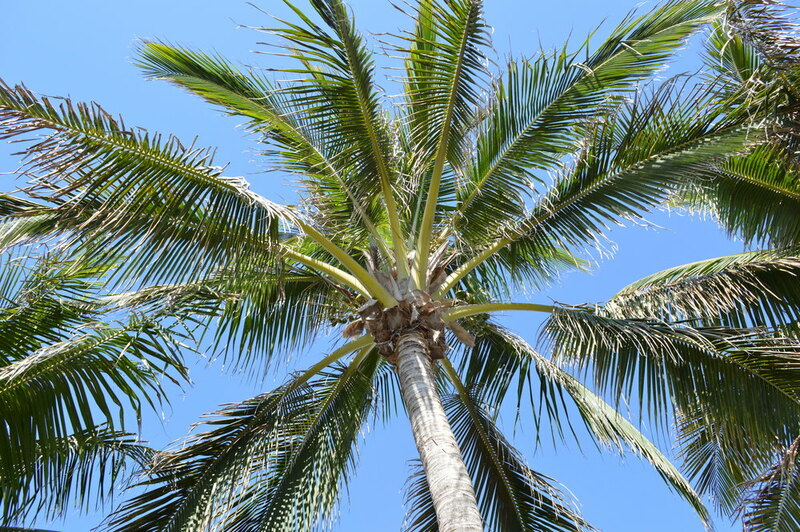 I don’t know about ya’ll, but my mind is in total vacation mode. 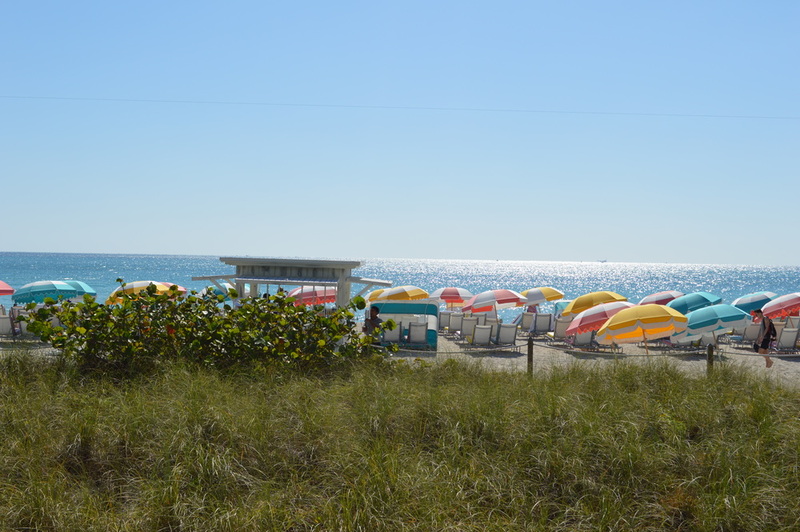 Ergo, I’m hitting you with a quick rundown of some of my favorite eats and hotels in Miami. I have a reallll soft spot for this city. It’s honestly the perfect getaway whether you’re looking for some quick r&r or ready to rage poolside (hey, we don’t judge). 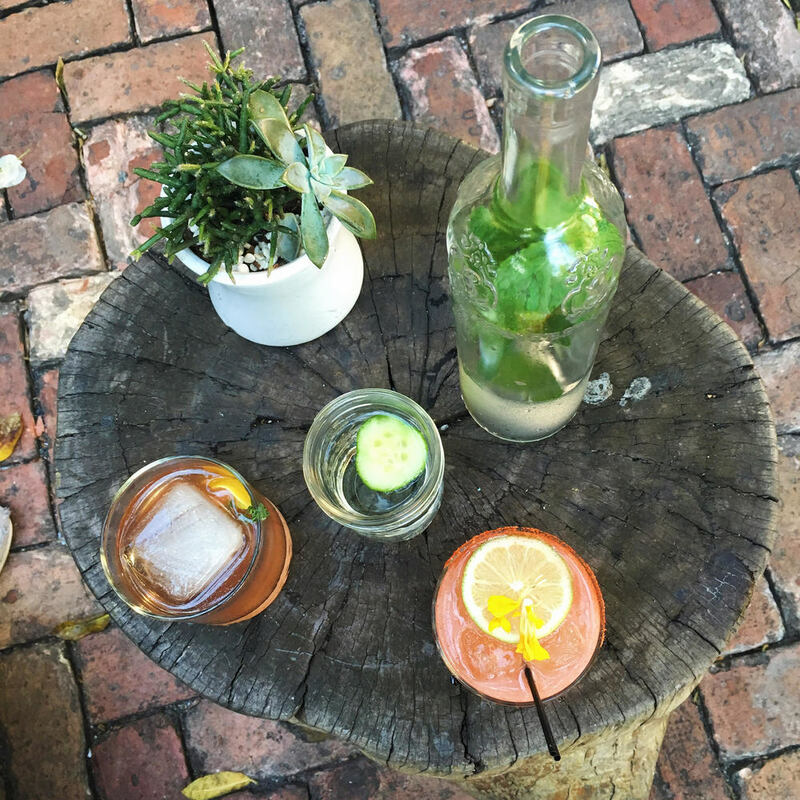 The Broken Shaker / Freehand – One of my all-time favorite happy hour spots (their cocktails are out of control.) It’s SUPER casual, but in the best way. I’m talking, swimsuit, shorts, and hair thrown in a top knot kind of situation. If you’re hungry, order some apps (their spicy cauliflower with cashew butter is life-changing) or just get the burger. You can’t go wrong. Cecconi’s – This restaurant is beyond gorgeous. 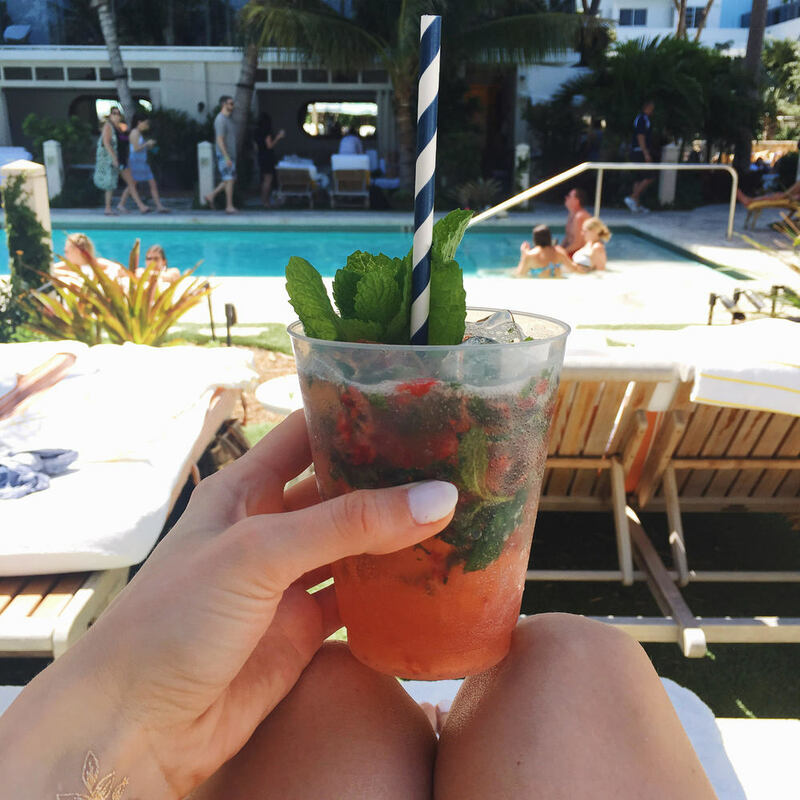 Located in Soho House, the atmosphere is truly picturesque Miami with a mix of LA vibes (um, my dream come true). Everything on the menu was delicious – so try everything. The Edition – This could be the prettiest hotel in Miami. Everything in the lobby is white accented with tons of greenery. An instagrammer’s dream, I could have taken photos in here for ages. No shame. Yardbird – Chicken. N’ Watermelon. N’ Waffles. You’ve gotta trust me on this. 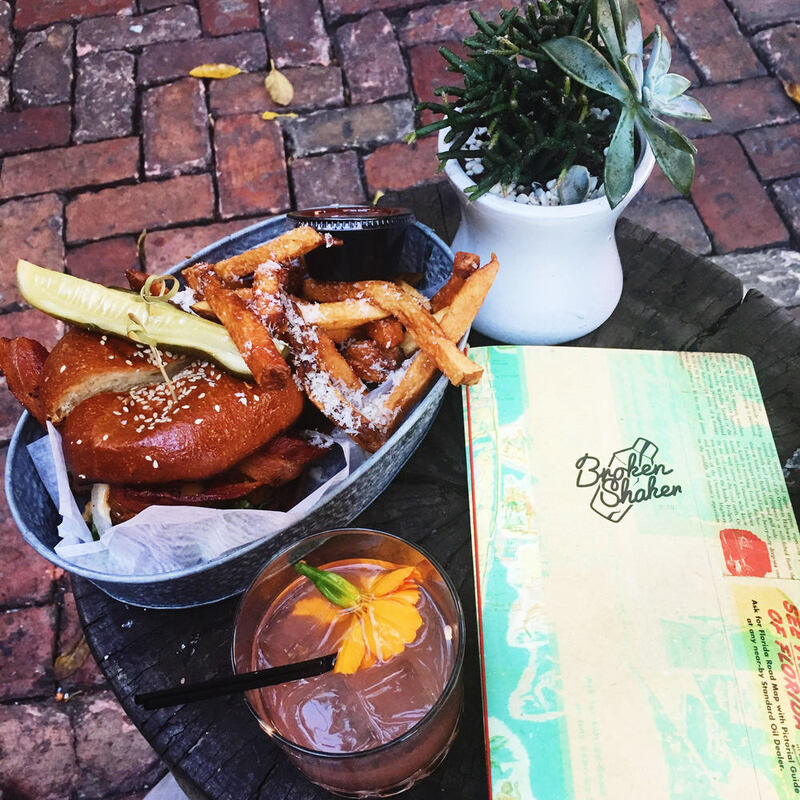 Bella Cuba – I looove finding local eats. Not kidding, I’m like the female freakin’ version of Guy Fieri sometimes. I stumbled upon this authentic Miami spot which had the BEST cuban sandwich I’ve had in a while. I’m not kidding, I got one for the road. Lastly, I’m really really into any and all red one piece swimsuits lately. Total Pam Anderson vibes. The one pictured below is by Nasty Gal, but I’m also including other favorites in the widget below! I saw your post on Insta & wanted to see what Miami has–obvi–a lot! beautiful photos! Love the red swimsuit! 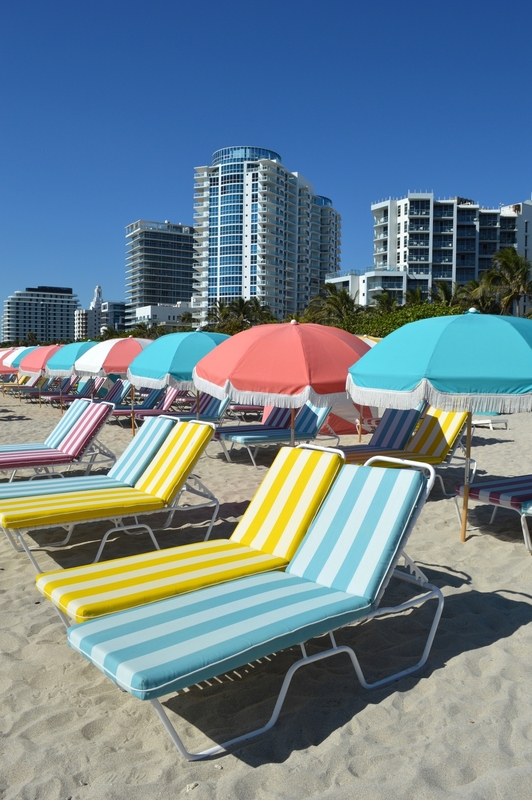 I was in miami last year and loved the beaches! I didn’t try any of the places you mentioned but heard about yardbird.